Les Lavandins embodies all the magic of Provence. 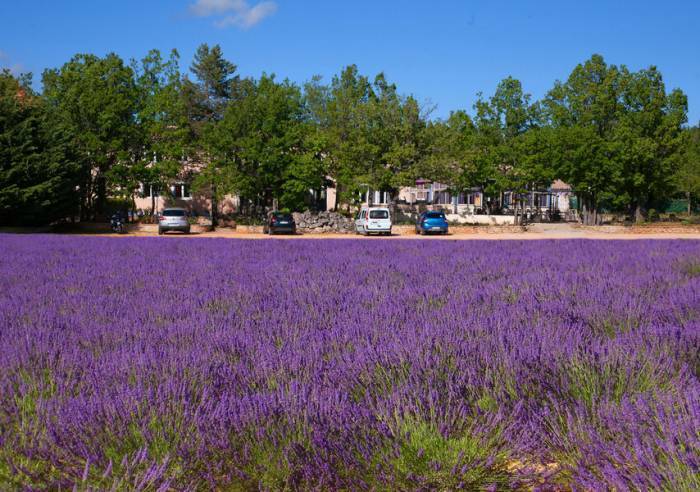 The village of St Christol lies amidst lavender fields, between Apt in the Luberon and Sault. Bike riders and motorcyclists are particularly welcome. The heated pool provides welcome comfort and relaxation for weary travelers! 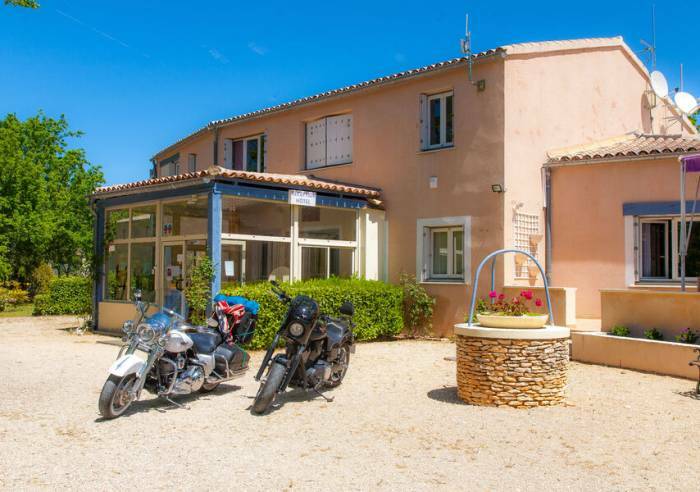 Comfortable, well-equipped hotel in quiet setting, in middle of unspoiled countryside, near Mont Ventoux. 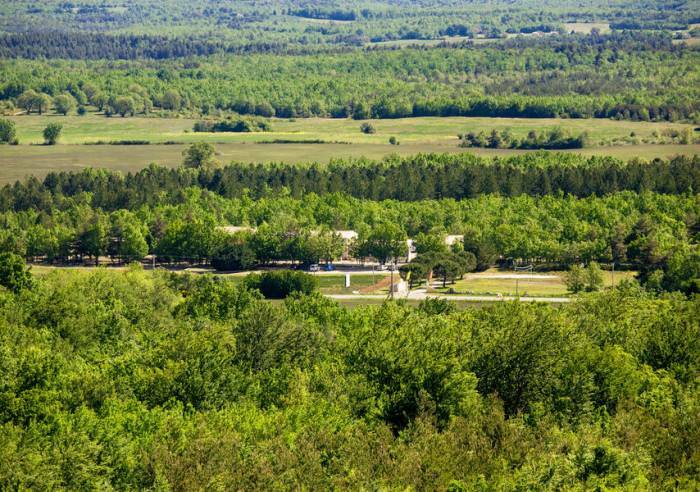 Visitors can enjoy the wide open space and variety of sporting activities on offer near the hotel: hiking, mountain biking, cycling up Mont Ventoux, potholing, climbing or paragliding. Wi-fi, Air conditioning, Television, Shelter for bikes/mountain bikes, Terrace, Pool, Boules area, Car park, Garage, Garden, Equipment store closed, Minigolf, Park, Swimming pool, Restaurant, Meeting room, Coach parking, Heated swimming pool, Pets welcome, Tourist information, Massages, Restaurant, Picnic hampers.